Lots of drone electronics have a micro USB port connection for programming; this is an adapter cable which converts from micro to the standard USB. Many touchscreen tablets also only have a micro USB port. 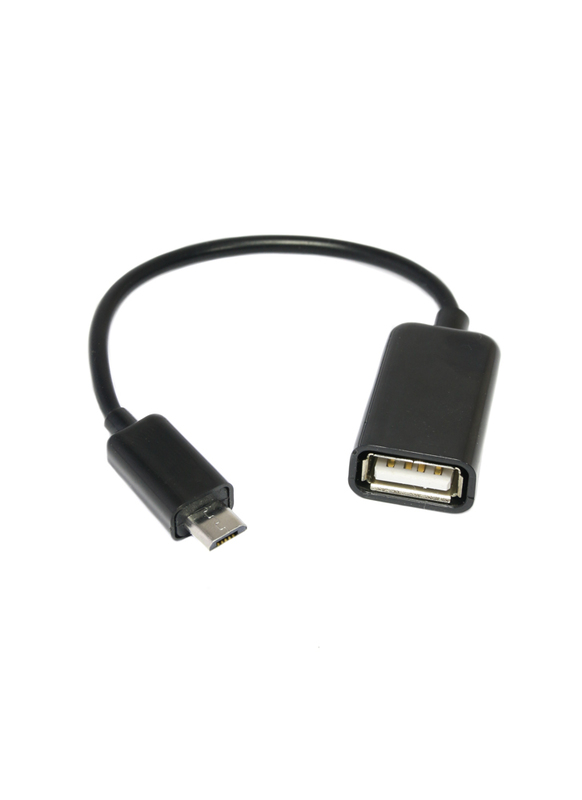 This cable is required if you need to plugin devices with a full size USB connection, for example the 3DR telemetry module.